Gary graduated with a Bachelor of Medicine / Bachelor of Surgery from the University of Sydney in 2001. 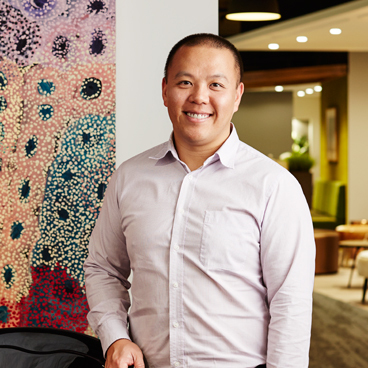 Through working in a number of hospitals in metropolitan Sydney and country NSW, he has had extensive experience in emergency medicine, internal medicine and general practice. Gary’s particular interests are in family medicine, sexual health, men’s health, psychiatry and preventative medicine. He is also completing a Masters of Public Health from the University of New South Wales. His personal interests are fitness, swimming, skiing, travelling and reading.